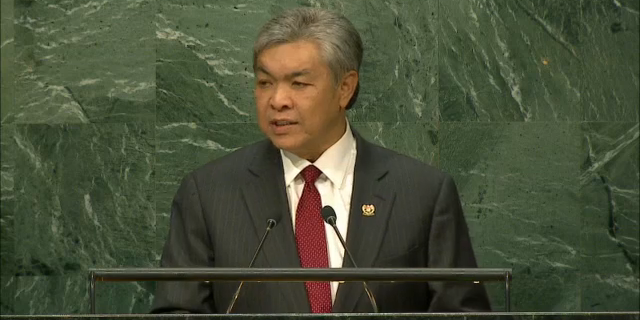 Recently, our Deputy Prime Minister, Ahmad Zahid Hamidi addressed the general debate of the 71st Session of the General Assembly of the United Nations (UN). Since then, the video has been shared over 2000 times at the point of writing, and a short clip by KiniTV with an excerpt of his speech was shared an additional 600 times. There was a large variety of comments made by netizens, and after looking through them, we did a quick analysis to derive 3 main lessons that we got from them. After all, instead of focusing on negativity all the time, life should be about learning and growing, right? 1. Pronunciation and being able to read fluently are important. The first group and probably the most vocal are those decrying his poor speaking skills, particularly his fluency, reading and bad pronunciation. Some netizens have subsequently pointed out, one, English is not the DPM’s first language, and two, the ability to speak well publicly is not a requirement to be a leader. 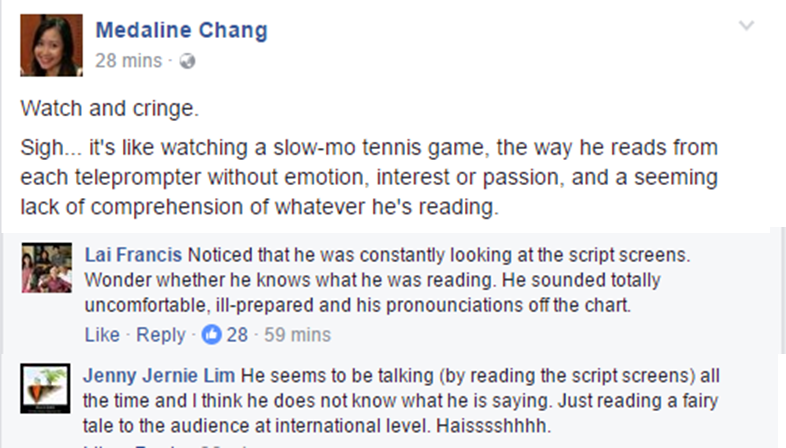 It’s true that his reading on the video is stilted and his pronunciation for even simple words, bad. However, he’s not alone in speaking with a strong accent at the UN. Vietnam’s Deputy Prime Minister did the same, and his performance is arguably no better than Zahid’s. 2. You must understand your content and how you speak should reflect that. Far more damning than being unable to pronounce longer words is the allegation that he doesn’t even know what he’s talking about anyway. It’s possible that nervousness and his unfamiliarity with the language affected how he came across, but as some commenters have asked, why didn’t he deliver the speech in Malay, which he would be a lot more comfortable in? 3. Your body language when you’re making a speech matters. Some netizens took issue with Zahid’s stiffness and how he stood, which again, was probably due to his nervousness. As a quick clarification, some of the comments referred to how Zahid kept saying “President” all the time, and they thought he was referring to Najib. He was actually addressing the President of the United Nations General Assembly, who happens to be Peter Thomson of Fiji, but quite a few commenters didn’t pick up on that. You can view a full transcript of the speech here, and watch the video here.